This is a tear jerker! But it is a wonderful book on lessons in dealing with a pet’s terminal illness and anticipatory grief. The Amazon reviews of it say it all. This is a must read book for anyone whose pet has or had cancer or really for anyone at all who has a pet. I read this book when Ty was first diagnosed with Lymphoma. 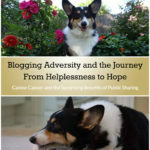 It is one dog’s success story and a good read for those who need hope. 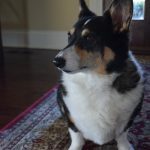 Sparky tried some unusual treatments aside from the standard chemo protocol, and I was not totally comfortable doing some of them, so please of course always discuss alternative treatments with your vet and oncologist. This is a really good resource for trick training. There are plenty of easy to teach tricks and they are laid out in a easy to follow manner. 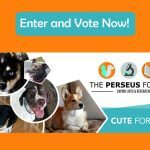 Go have some fun with your dog! 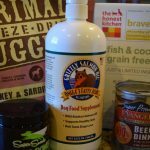 This is my most often recommend resource for anyone whose dog has cancer. This guide covers it all: each type of cancer, chemo and radiation, diet, supplements, alternative treatments, grief management, etc. It is a must have for anyone dealing with a cancer diagnosis. Instead of the the movie, read the book! 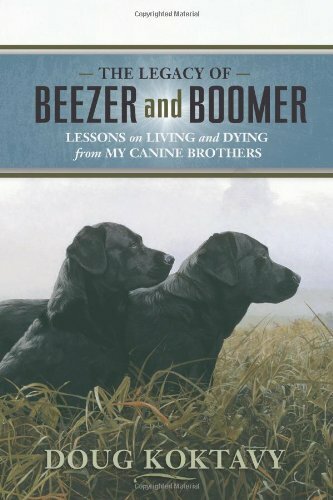 Another tear jerker, but a wonderful story about the effect a dog can have on a person’s life. 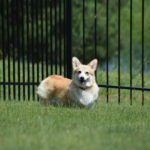 If you have a corgi, you will love this book. 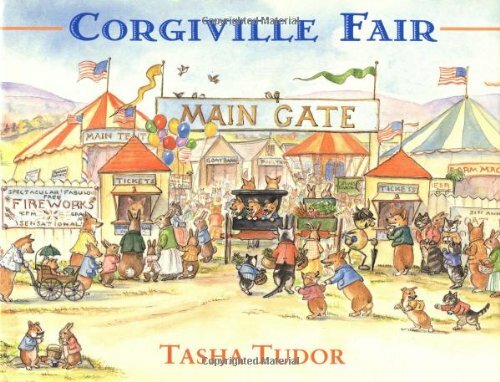 It is a delightful story with wonderful corgi illustrations. 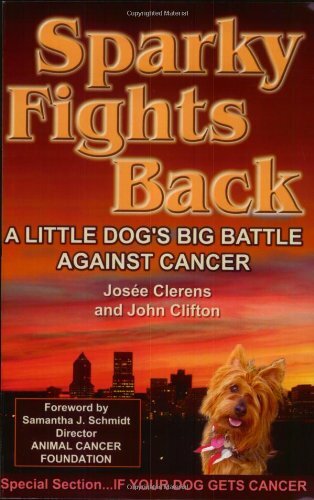 I was just recently sent a signed copy of this book from the author, who also runs the Magic Bullet Fund, which helps dog owners with medical bills related to cancer. 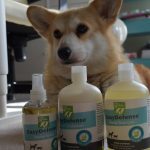 It is another very good resource, covering all aspects of dealing with canine cancer. Want to see more favorites, which I’m sure will likely cover TV and Movies? Click on through the links below to see posts from the rest of the group! I’m a bookworm too. Sounds like some wonderful, fun, and informative books! Books mean so much when it’s about something that is close to your heart. I’m glad you were able to find so many books to help you. Great list! There were several new-to-us books on your list that we’ll need to check out. I’ve already marked a couple on my Amazon wish list. Thank you for these recommendations, they sound amazing. 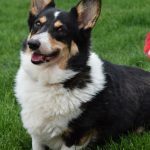 I love reading and have read a good number of dog books, but I do have to admit that I enjoy educational canine books much more than novels or memoirs, simply because they can make me cry unconsolably! I’m going to share this post. I think people could use a little more hope. Not all cancer battles are lost! I have to read a Dog’s Purpose. Been wanting to see that one on Netflix too. Looks good. Thanks for sharing this great list. 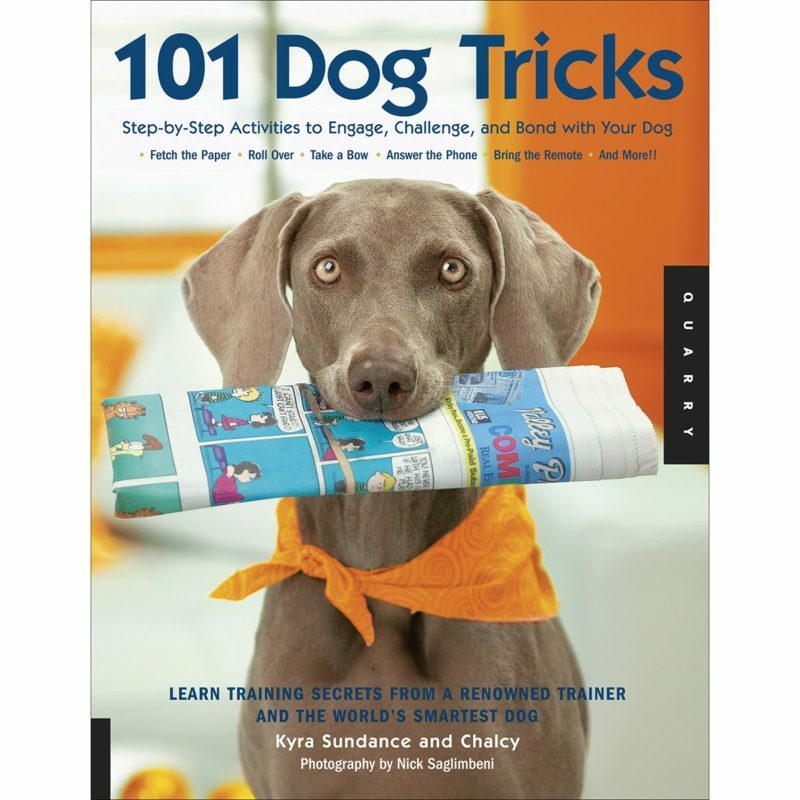 Some nice dogs books here. We have our favourite cat books too, ones we read and re-read with such pleasure. What a great idea to do a list like this. I’m putting a few of the books on my Christmas list and viewing a few movies. I had not heard of Hachi: A Dog’s Tale. I’m for sure going to need Kleenex. I love books, they are my favorite way to pass time. 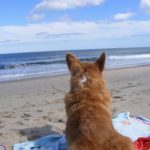 I can’t say I often read about pet cancer, but these look like good references for those going through this with their pets. 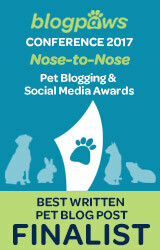 I on on the board of a non-profit, The Brodie Fund, that provides grants to fund treatment for pet’s with cancer. It is an important, but not often spoken of, subject. I LOVED A Dog’s Purpose. Such an awesome, touching story. 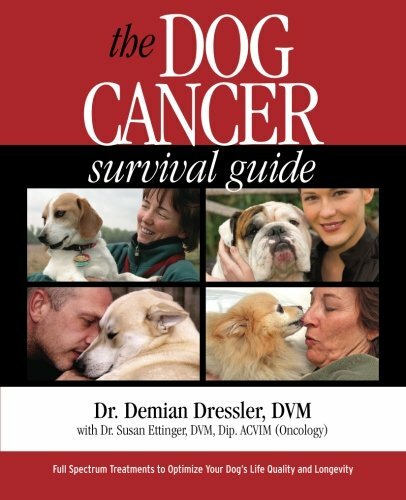 Getting The Dog Cancer Survival Guide was the first thing I did when JD was diagnosed. Wow! 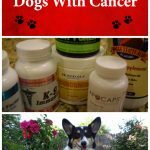 I had no idea there were so many books about dogs and cancer. The only book I’ve read on your list is A Dog’s Purpose. It made me cry and smile. 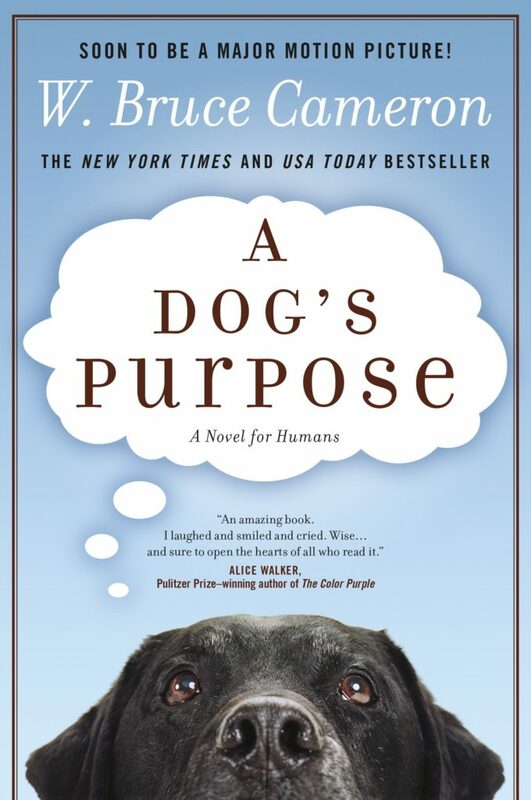 I have been wanting to read A Dog’s Purpose for a while now. I’m also going to add these other books to my reading list. Thanks for sharing. What a wonderful grouping of books on dogs! I am a fan of non-fiction so these are right up my alley! Not that a little escapism isn’t fun but I do love to learn things. Thanks for the great suggestions! 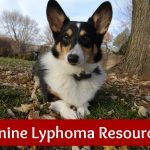 This is so wonderful, great collection of resources for people dealing with canine cancer. I’ve been dying to see A Dog’s Purpose, but maybe I’ll read the book instead! Thank you for sharing these. I’m Tweeting & Pinning this post. Now that I’m retired, I’m beginning to read books again. I’ll add these to my list. I always get teary-eyed with any book/movie about dogs and cats. 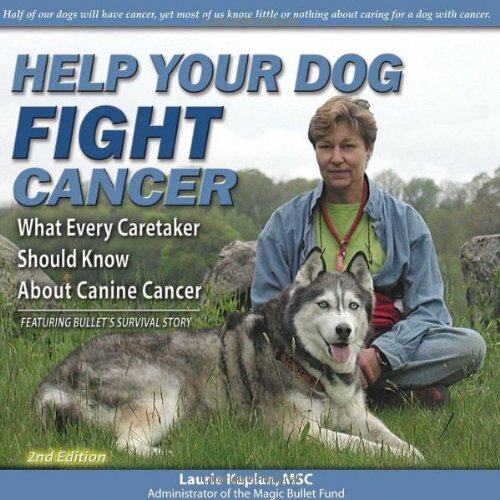 I’m currently reading “The Dog Cancer Survival Book” and agree that it is great and a must for any owner whose dog has cancer. I’m reading it because I am developing my website http://www.caninecancerconcerns.com about the experiences people have had with their dogs that have had cancer. Please check it out and contribute. Looks good! Maybe we can trade guest posts sometime or something! I’ll have to add some of these to our cancer and dog book posts. I love the trick book and use it all the time with Kilo. Thanks for sharing such a great list of books–from fun to informative. There are several here that would make for a great read on a cozy rainy day with my dog by my side.